The National Chairman of the Peoples Democratic Party, Uche Secondus, yesterday said President Muhammadu Buhari had become a full-blown dictator and a lawbreaker who continued to violate the nation’s constitution. The PDP chairman who spoke on Tuesday in Yenagoa, the Bayelsa State capital, at the rally organised by the Presidential Campaign Organisation of the party for its presidential candidate, Atiku Abubakar, said Buhari would be rejected at the poll. Secondus said Buhari lacked the capacity to change, adding that he had come out to be a dictator in spite of the fact that he was a civilian President. The PDP Chairman said that the party would continue to condemn the brazen violation of the constitution in defiance of the position of the All Progressives Congress that nobody should talk about it. He said, “Atiku is an achiever who has a lot of awards. We are here to talk to you that Nigeria is at a crossroads. “Buhari came to power as a civilian but without due process, he removed the head of another arm of government. I am referring to the removal of the Chief Justice of Nigeria, Justice Onnoghen. He accused the Buhari administration of corruption, adding that the Transparency International had said the government was corrupt. The PDP presidential candidate said the election was about the future of the youth and the country. 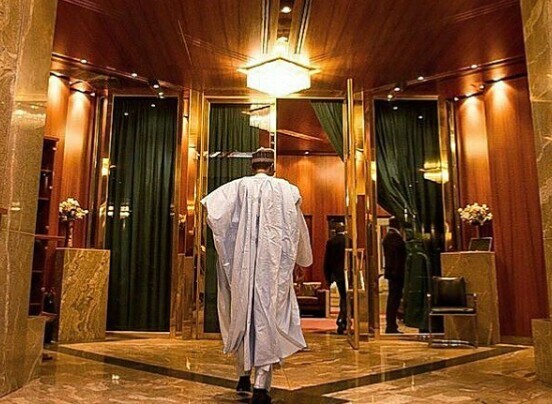 He said that the APC had failed Nigerians in all the tripod on which the Buhari administration was elected. He said that Buhari failed to revive the economy, fight corruption, and insecurity in the land. The Governor of Bayelsa State, Seriake Dickson, urged the people to vote Atiku who he described as a Nigerian with the desired understanding to restructure the country. Dickson said Atiku had a good understanding of the problems of the people and should be trusted with the people’s votes. 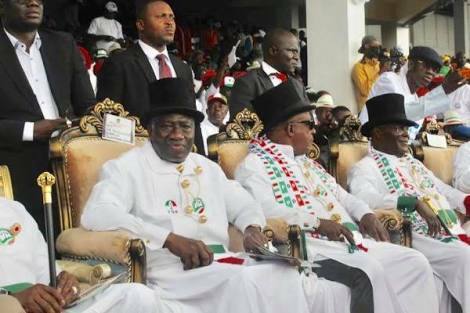 Jonathan, in his speech, said all Bayelsans must work for Atiku to emerge as President. The former President said an Atiku/Obi ticket would deal fairly with all the geopolitical zones in the country in appointments and development.